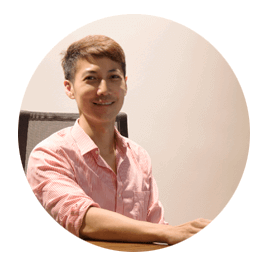 W GYNAE Women's Clinic was established in 2016 by Dr Ben Choey. W GYNAE Women's Clinic is dedicated to bring affordable high quality and personalized medical care to women of all ages. We provide a comprehensive range of services including general gynaecology services, general obstetrics care, well-women screening packages, pregnancy packages, management of abortion, and medical aesthetics services. We are located in a prime residential estate in Ang Mo Kio Central to deliver accessible and quality care at your convenience. Our team of dedicated specialist and nurses strive to deliver care to women from all walks of life . W GYNAE Women's Clinic is dedicated to be your reliable partner in women's healthcare.